Murphy first teased that he couldn’t tease anything — and then he literally told the crowd everything. So, spoilers ahead for Lena Dunham on AHS, because Murphy revealed all. 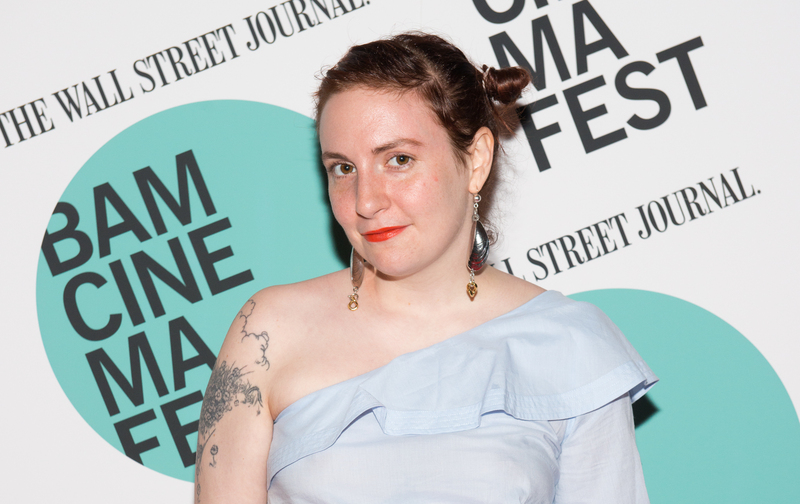 Even more exciting, Dunham is playing a real person. And just who? Valerie Solanas. “Lena Dunham is playing Valerie Solanas, who attempted to shoot Andy Warhol, because she felt denied the cult of personality that was Warhol and the Factory at the time,” Murphy told the crowd. "The episode [is] called ‘Valerie Solanas Died For Your Sins, Scum Bag.’ That episode is about female rage then and in the country now. Dunham will appear in a sort of “flashback” episode of the series, and it’s Episode 7, in case you’re wondering. As for who’s playing Warhol, that’s Evan Peters — who also doubles as series star in the present day, Kai Anderson. Leave it to Ryan Murphy to make a Lena Dunham cameo the most extra thing — and in a good way. Season 7 of AHS kicks off on September 5th.